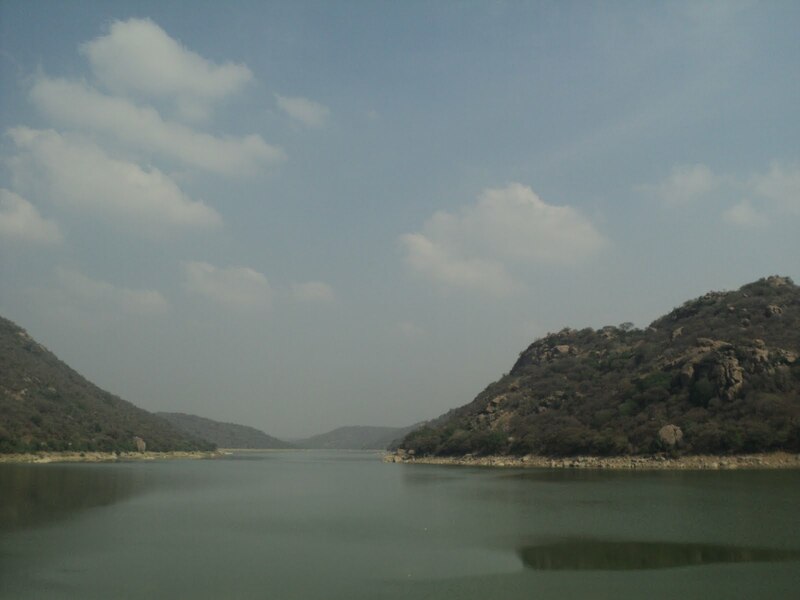 Directions: Bengaluru – Hosur – Denkankottai – Panchapalli Dam. 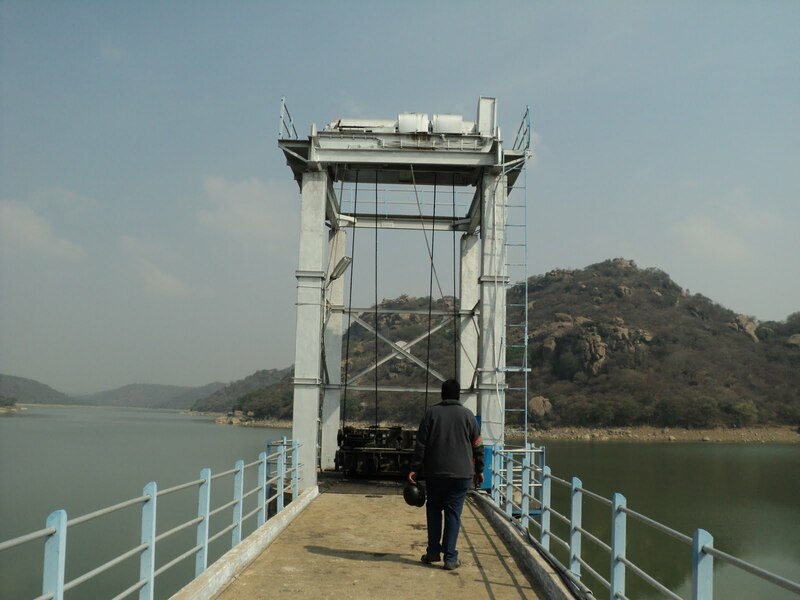 Facebook Page: Panchapalli Dam Album. As far as the planning goes, we had heard of this place a few months back. Very few people have visited this place, so it was an extra joy to get out & search for this place. Zethu was the only one on the confirmed list. I was up at 05:00, had a sip of coffee, did a few push-ups & was all set to go out & complete the 50thrun. Zethu arrived at my place at my place & we left Bengaluru. This was a 40-50kms stretch. We started off early hoping to get out of the city when the traffic was lean. But unfortunately the traffic was a little heavy, drifting past the busses & cars we managed to get out of the city and enter NH-7. 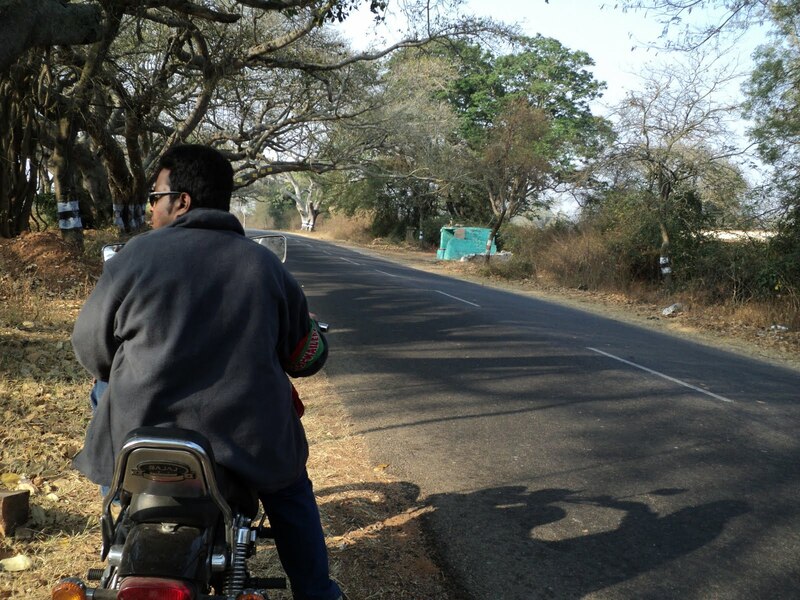 After reaching NH-7 it was pure cruising mode. 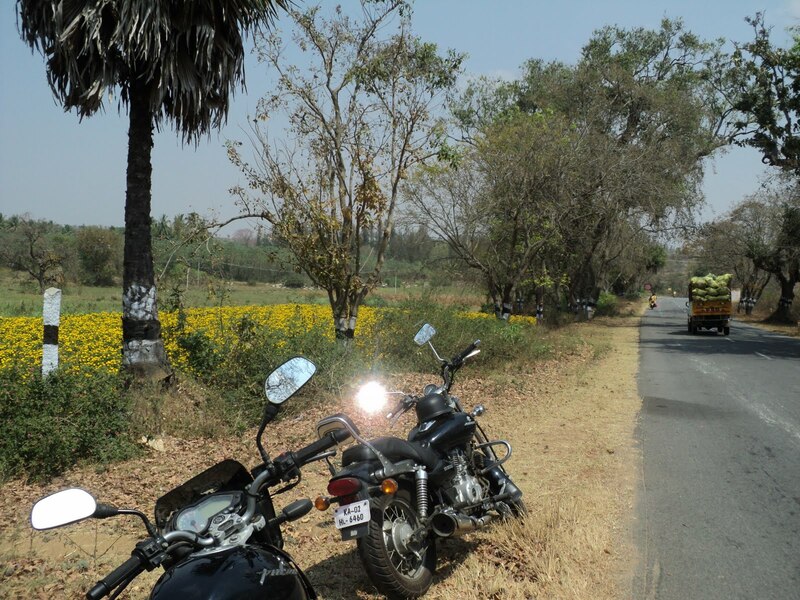 We cruised along the 6-lane butter-smooth highway to reach Karnataka – TN border. We rode further to reach Hosur outskirts & stopped at our regular bunk. After filling up petrol, we stopped for tea & we started speaking about any noteworthy incidents that had occurred since our last ride. We entered Sh-17a and it was pure bliss to ride on this baby, we cruised along at a decent pace for the next 30kms to reach Dennaikotte. At Dennaikotte we asked the locals for directions, and took a left deviation (at an Arch on the left side) in the town & continued further towards Panchapalli Dam. This last stretch was for about 20kms, and it was a totally isolated ride. We stopped at many places as the sun was draining out our energies; one of the important stops was Bettarayaswamy temple. 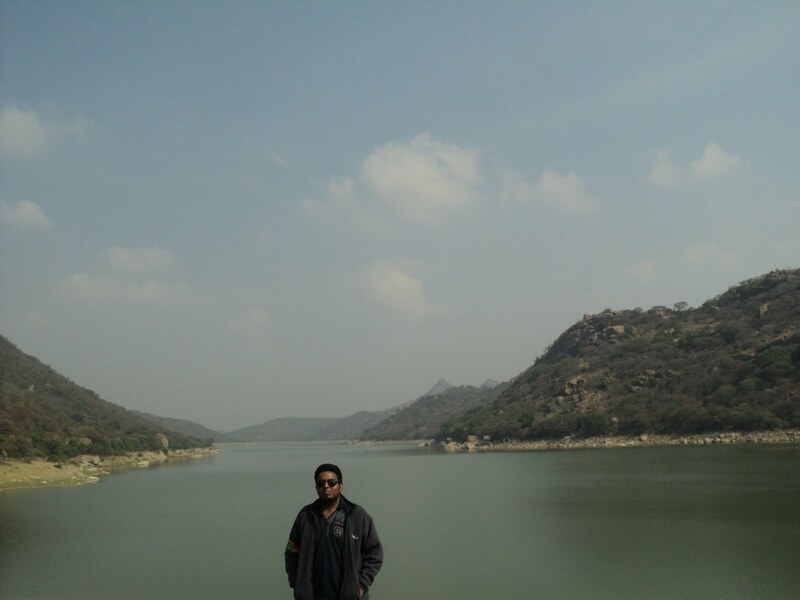 After covering about 15kms, we got the first glimpse of the wonderful reservoir. Next 5kms we descended along the reservoir and finally arrived at PP dam. Alright… to be honest I was expecting a small water body, but this one turned out be freaking huge. But yeah the atmosphere was calm & damn peaceful. ‘Tranquillity’ was the word at the place, & we both were the only ones at the place at it was a weekday plus not many know about this place. The water levels were totally down. When asked about getting into water it was a “no-no” so we walked & fooled around the bund to reach the other end. We took out biscuits and started munching away. 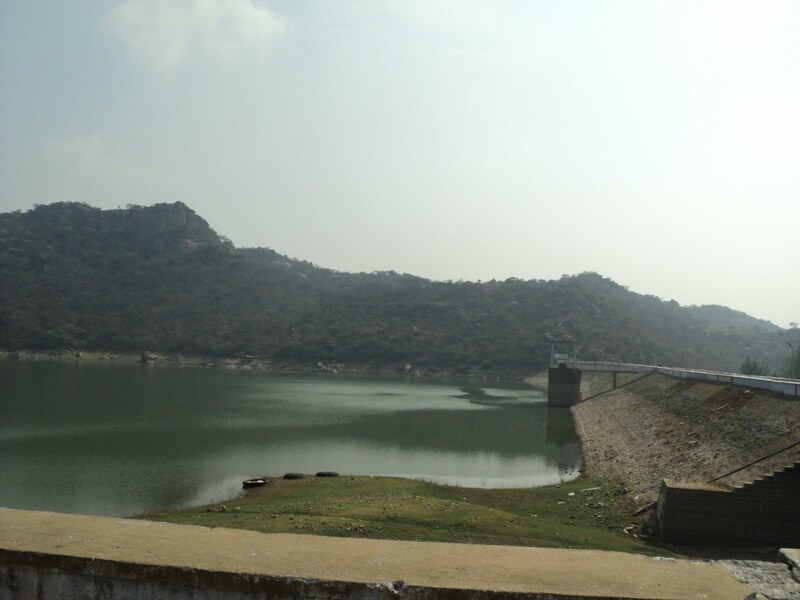 We sat for about 30+mins discussing about the best of 50 chapters, and as we left we spotted the canal to this reservoir. We went near the canal, the water was a little dirty but a great place for water games. But we decided to skip it and head back. This was a tiring stretch under the scorching sun. The first 20kms was the stretch back to Dennaikotte, & by the time we had completed this we were totally thirsty and stopped for some coconuts in the town. From Dennaikotte, Hosur is about 30kms we rode at a decent pace on the wonderful SH-17a which offered a little shade to reach Hosur. 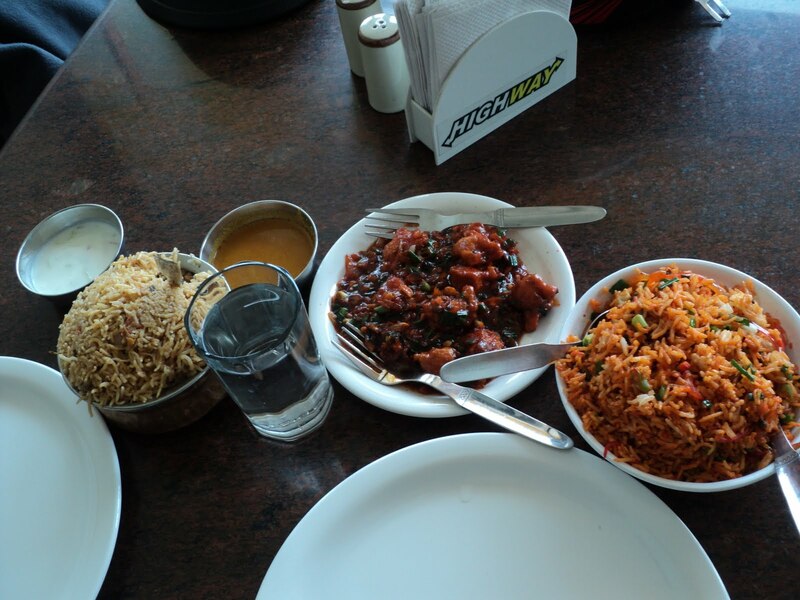 Once we were done with lunch, we left the hotel and back onNH-7. We cruised along the smooth highway to reach Silkboard junction. As it was noon, the traffic was lean we eased through the city to reach back our respective homes. 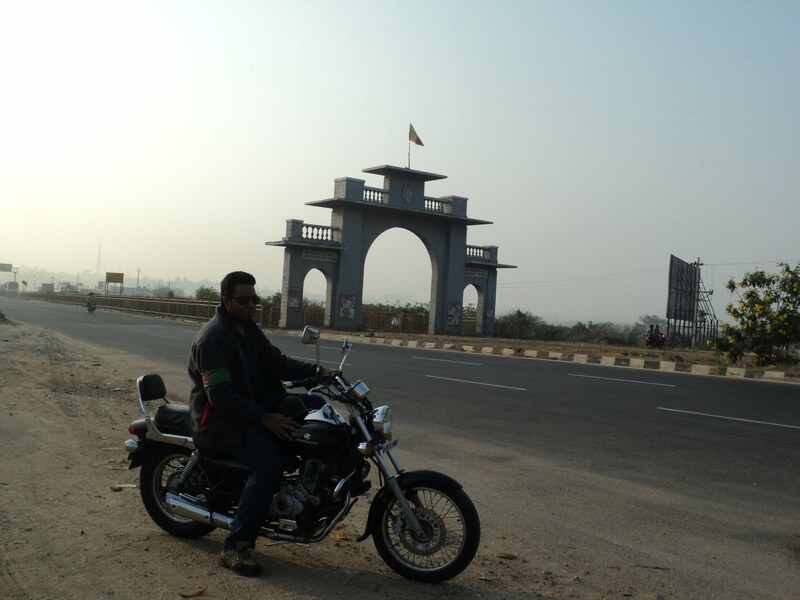 ZETHU: Perfect rider with whom I maintain sync with on NH-7, his office stories kept us well entertained. Nandi Hills – Quick Return Mechanism. Skandagiri night trek – Misty death trek. 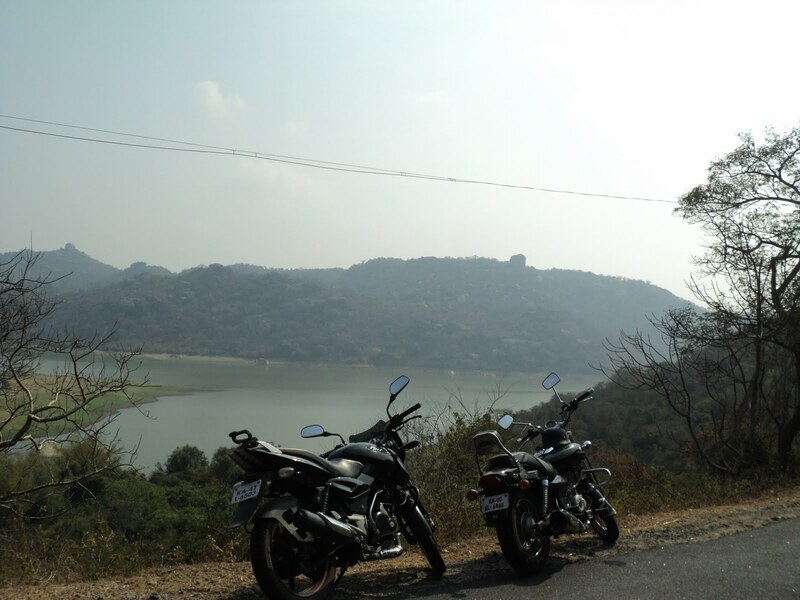 Kanva Resevoir – Mechanix ride. 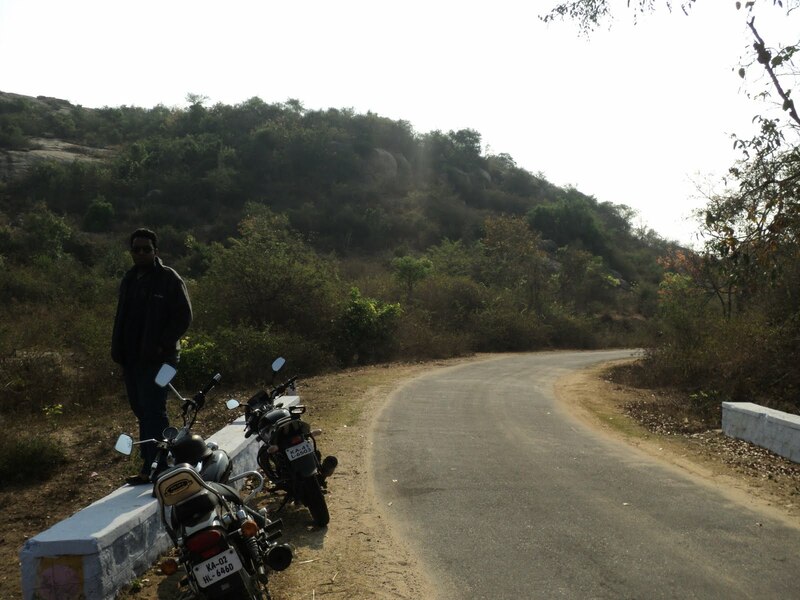 Chamundi Hills & Balmuri falls – Classic Flawless ride. 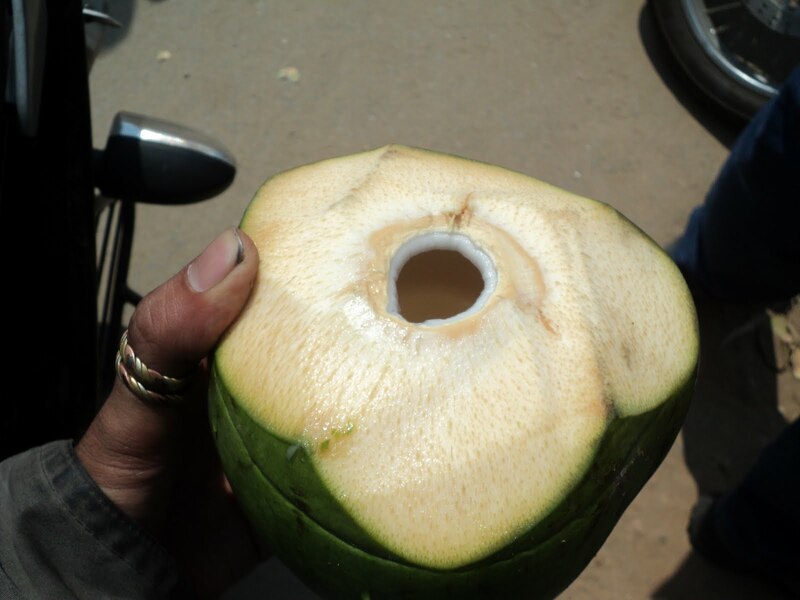 Himvadgopalswamy Betta – Hot oven ride. 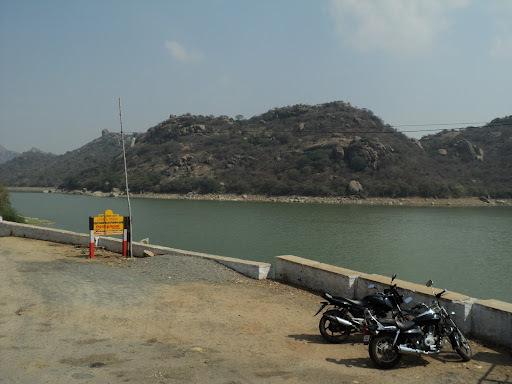 Chitradurga fort & Vani Vilas Dam– Time travel into ancient heaven. 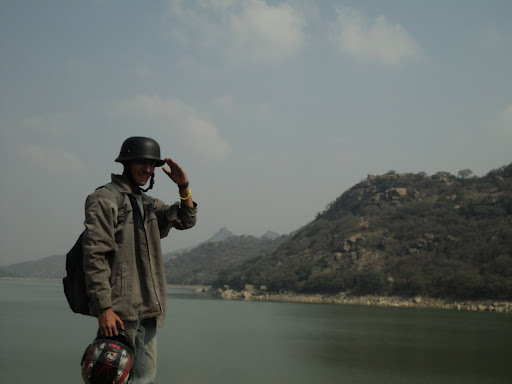 Markonahalli dam, Melukote, TonnurKere – Old School fun ride. 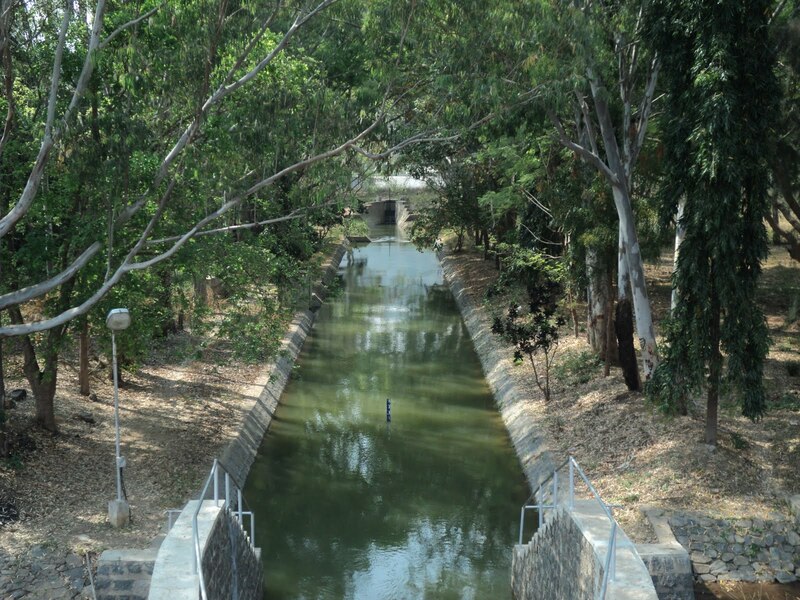 Mahadevpura – Explore that sanctuary. 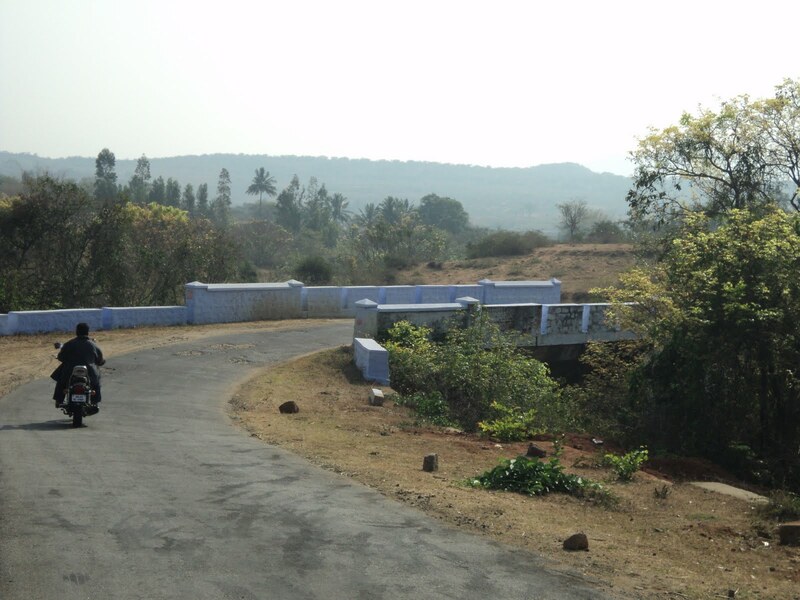 Coorg(Madikeri) – Big finish to ‘11. 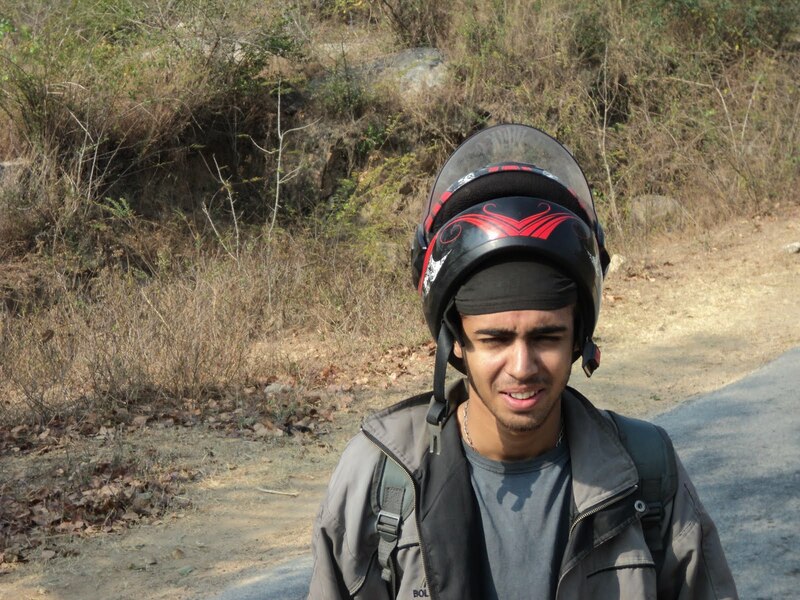 Nice to meet a fellow biker-blogger-avenger rider from bangalore.